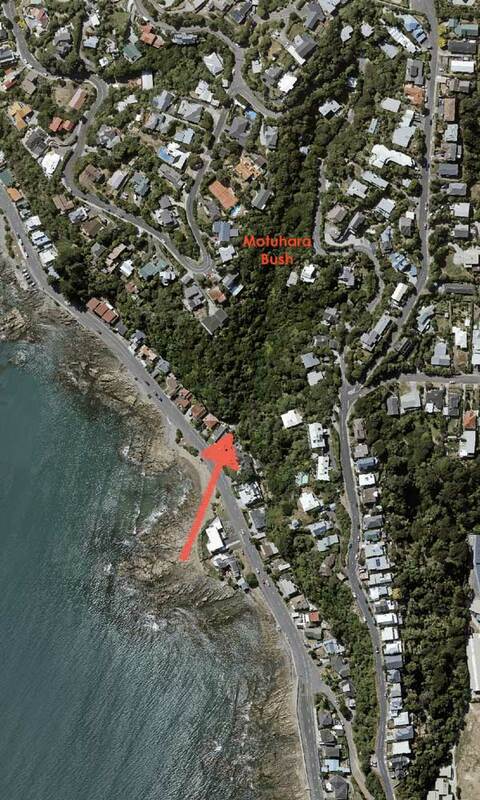 Do you live around Motuhara Bush? It’s one of Plimmerton’s native bush treasures and home of the Motuhara Bush Neighbourhood. This is a special collaboration by Bush landowners and neighbours on Motuhara and Moana Roads. We strengthen our immediate community and look after our shared local treasure, the Motuhara Bush. We get support from the City Council and neighbours help each other via working bees, special deals and advice for Bush landowners, and opportunities to get to know the locals. We have a tailor-made care guide launching this year. You can be involved “boots & all”, with non-physical help or just passively supporting – whatever suits you!